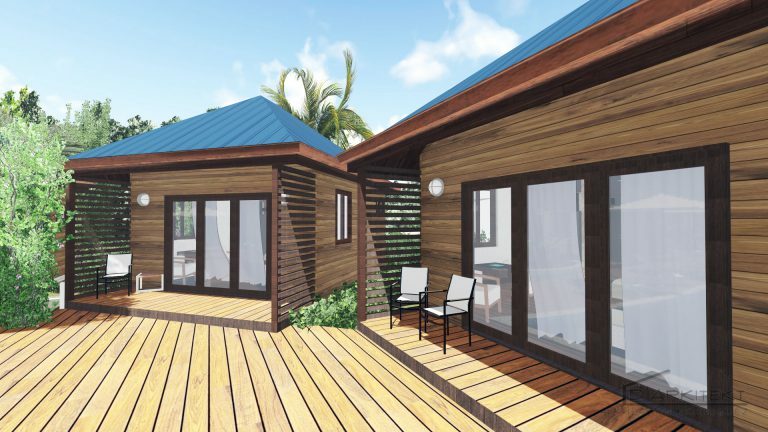 The villas will be the luxury destination on the north side of Ambergris Caye. 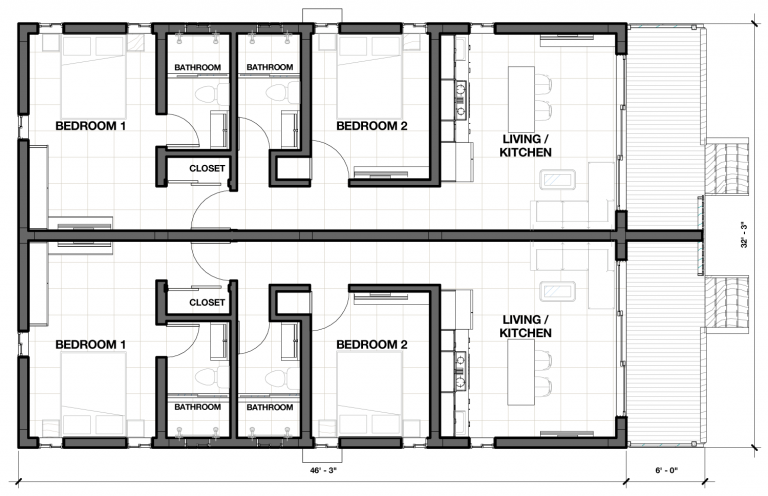 These 2-bedroom, 2 bath have an open kitchen/living room area. A perfect place for family and friends to relax and enjoy the stunning views of the Caribbean Sea a Barrier Reef. Enjoy all the benefits of guests during your personal time at the resort. Be ready to be pampered at the full service spa or use the concierge service to arrange tours on the mainland or the reef. Upgraded furnishings, stainless steel appliances, and Belizean hardwood finishes are included in the $396,300 list price. The full kitchen includes stainless steel appliances, granite countertops, and gas stove.